Welcome to my Holiday Gift Guide! 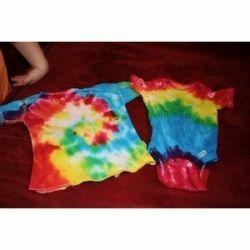 Tie dye is not just for summer days, it can also be a creative activity to share with kids during their winter vacation! The art of tie dye, so prevalent in the hippie days of the '60s and '70s, is actually an ancient craft. It's lucky for today's generation that tie dyeing a simple white shirt can have eye-popping results, especially when using a do-it-yourself kit. 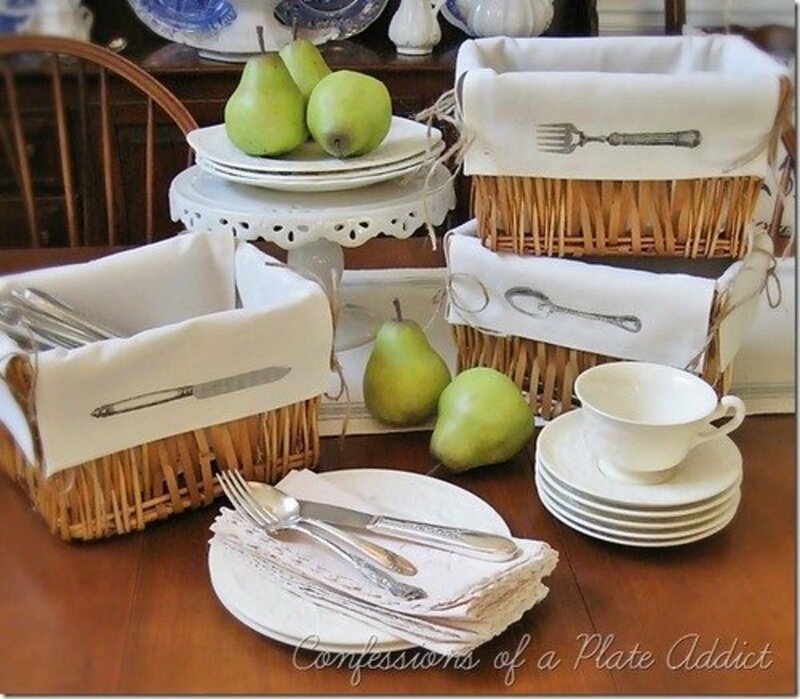 For close to 30 years, textile artists and siblings alike have sought out Jacquard Products, makers of professional-quality textile paint and dyes at the best value. 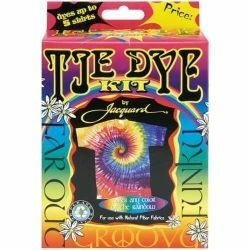 Two of Jacquard's most popular kits for families are Tie Dye Kit and Funky Groovy Tie Dye Kit. The do-it-yourself arts and crafts products wowed the judges at Parents' Choice Foundation -- who annually identify the very best products for children of different ages and backgrounds -- and earned their prestigious Seal of Approval. The dyes included with both kits are Procion MX which allow the most outstanding results available to home tie dyers and fine artists alike. 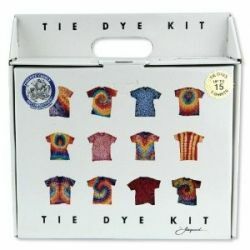 Perfect for ages five years (with adult supervision) and older this kit is a delightful introduction to the art of tie dye! The kit includes everything a parent needs to supervise the creation of up to five adult t-shirts. Get Professional results in just three easy steps. The kit includes pre-measured dye in red, blue and yellow plus 1/3 lb. Dye Fixer, 3 Squirt (mixing) bottles, a pair of rubber gloves, a bunch of rubber bands and easy-to-follow instructions with suggested tying patterns. Great for sleepovers or a teen gathering, this award-winning kit is big and includes enough dye for up to 15 cotton shirts. Each kit includes pre-measured Procion MX dyes in red, blue, and yellow, 4 squirt (mixing) bottles, 1/3 lb. dye fixer, set of rubber gloves, rubber bands plus complete instructions including tying patterns! Once a budding artist masters the basic white t-shirt, the tie dyeing possibilities are endless - consider coloring pillows, white canvas sneakers, handkerchiefs, white shorts, socks, tank tops and so much more! Create a wardrobe to dye for that's priceless, completely unique and fashionable (yet so affordable)! Jacquard Products has been producing professional-quality textile paint and dyes at the best value for surface designers, textile artists, fine artists, hobbyists, and crafters. It has almost 20 color lines, available in standard and bulk sizes, sets, and easy-to-use kits. Offering the highest quality of dyes and inks that hold fast and color deeply, do-it-yourselfers can bring professional creativity to their home, school, patio or anywhere they wish to create wearable art.